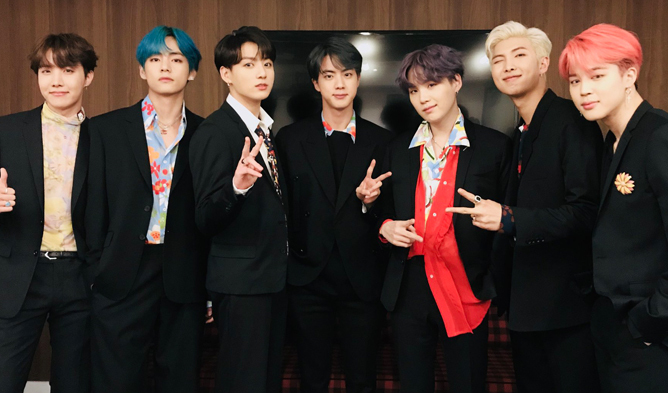 BTS confirms their performance on Billboard Music Awards 2019 (BBMAs) with global singer, Halsey. On Apr. 14, Billboard announced the stage performance with the 2 artists on their official homepage and social media accounts. The music award is set to take place on May 1 (local time).  Not long ago, BTS has released their latest mini album “MAP OF THE SOUL : PERSONA” with title track ‘Boy With Luv’ feat. Halsey. They had made their comeback on “Saturday Night Live (SNL)” on Apr. 13 with Emma Stone as the host. You can check out their live performance below if you have not! Their extraordinary live performances had received praises not only from their fans but also those who were watching “SNL”. For long time fans of BTS, you would also remember that this is going to the second time BTS will be performing on BBMAs. In 2018, they performed ‘FAKE LOVE’ for the first time in front of numerous audience. They had also received the ‘Top Social Artist’ award consecutively since 2017. 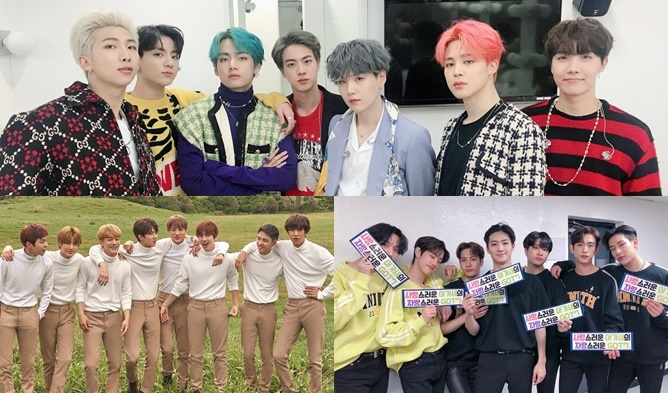 Previously, it was also reported that BTS, EXO and GOT7 were nominees of BBMAs 2019. With such incredible achievements, BTS is expected to set another record with their latest mini album. Are you looking forward to their performance on BBMAs 2019?